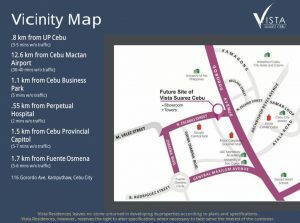 Vista Suarez Cebu is a magnificent 29-storey two-tower, exquisitely designed – mix used development that will rise in Gorordo Ave., Just off the Gorordo-Escario intersection, putting the vertical village right in the middle of the metro’s key hubs: Fuente Osmeña circle, Cebu Provincial Capitol and the Cebu Business Park-making its location extremely accessible. 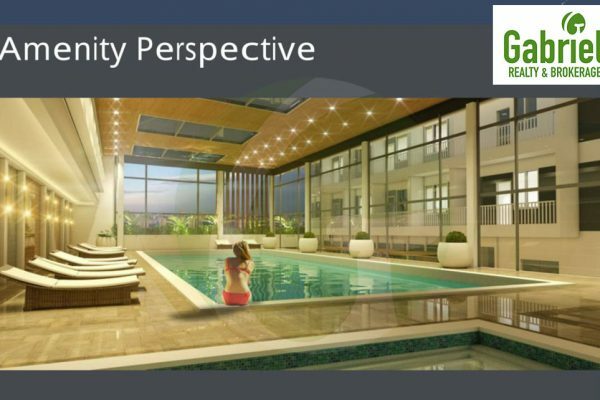 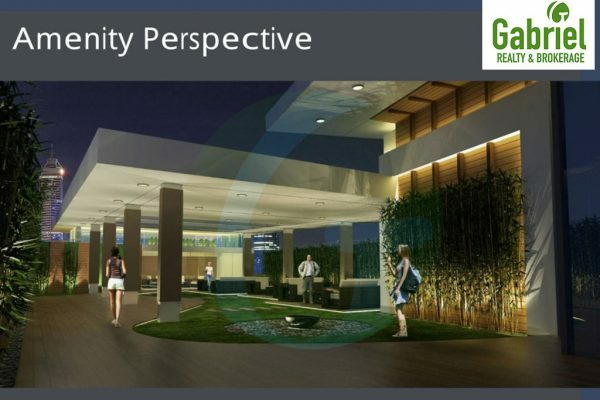 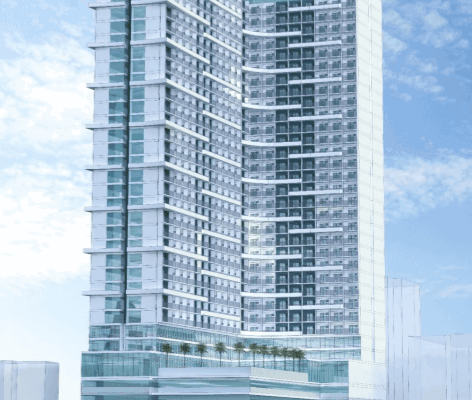 Designed to created the ideal human habitat by responding to life’s necessities – education, business, leisure, family, Suarez Residences Cebu is master planned to redefine condominium living – a shopping center, hotel and residential hub in one tower. 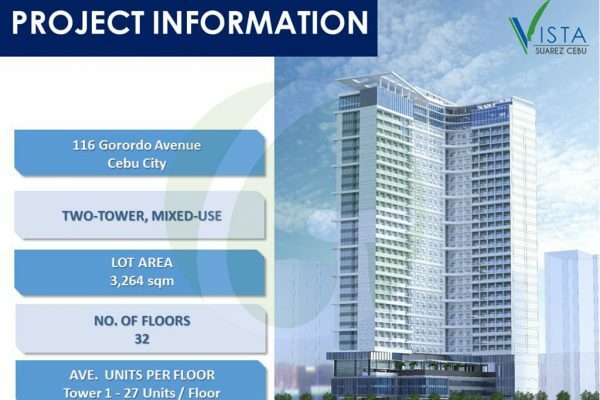 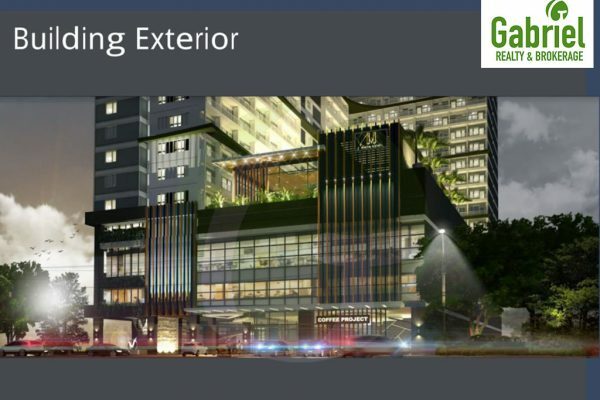 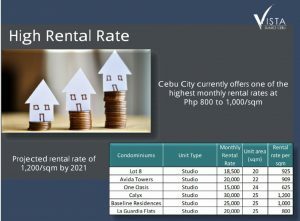 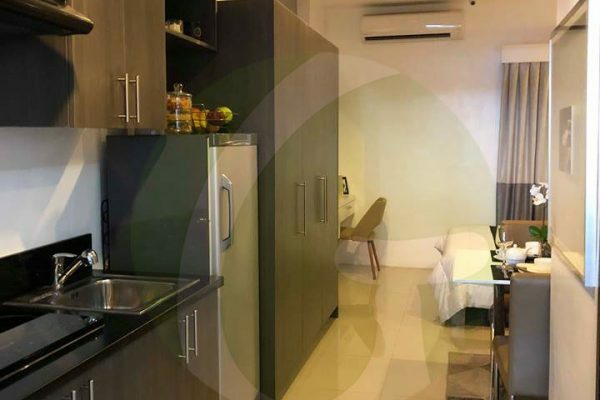 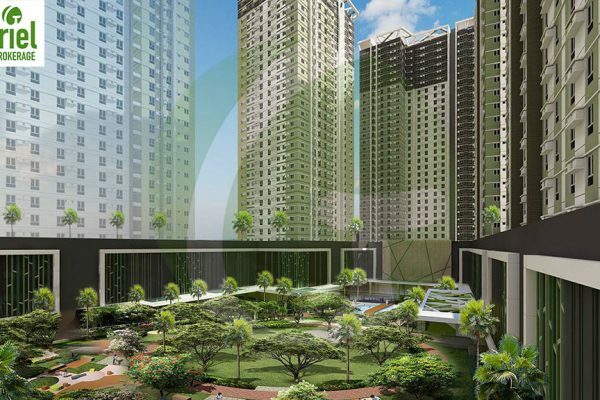 It is perfect investment for those who are working or studying in uptown Cebu. 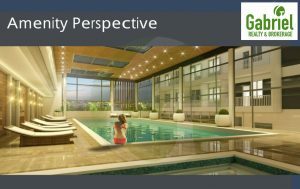 Suarez Residences Cebu residents and visitors will be welcomed in a high-ceiling lobby, splendidly designed with unparalleled beauty and luxury. 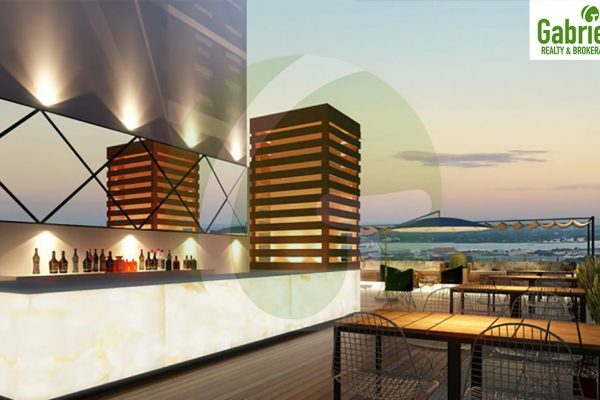 The first two levels will be for commercial spaces. 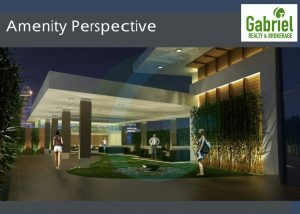 Hotel guests will be received at the 3rd floor while hotel-managed amenities can be found at the 4th floor. 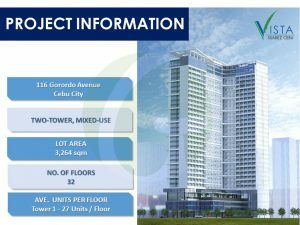 Hotel rooms are located from the 5th floor, while residential units begin from the 11th floor unit the penthouse level at the 29th floor. 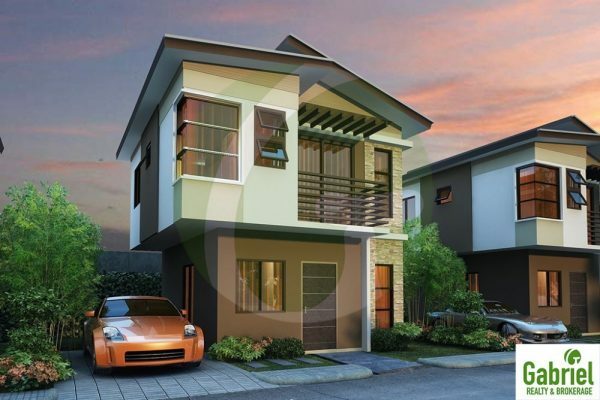 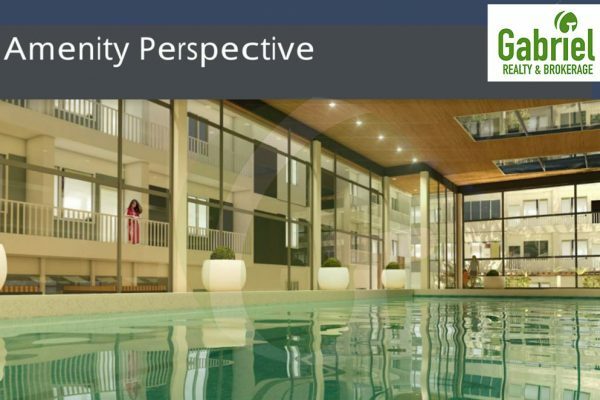 The Suarez Residences Cebu is primarily located along Gorordo Ave., Cebu City. 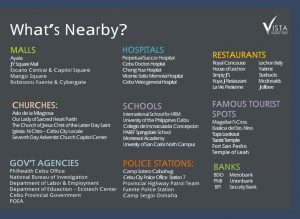 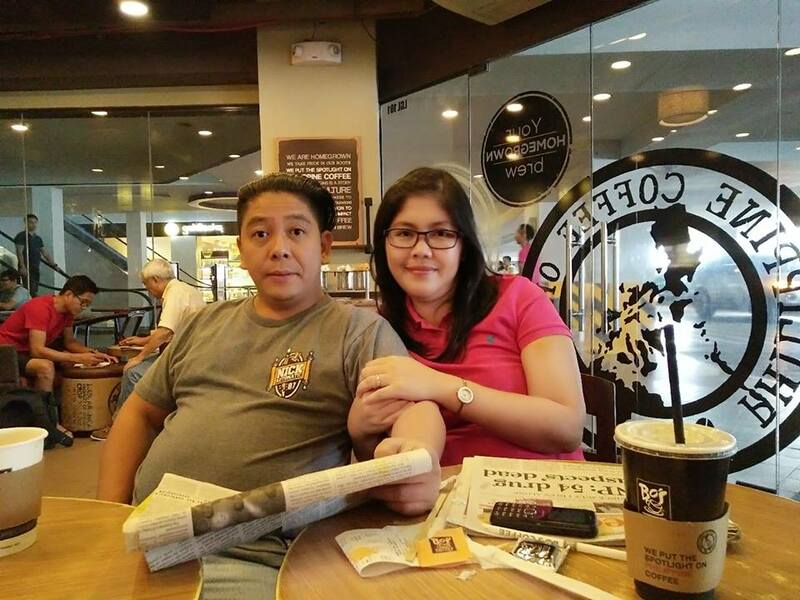 This location is near Uptown Cebu, University of the Philippines Cebu, University of San Carlos, USC Montessori Academy, Perpetual Succor Hospital, Chong Hua Hospital, Cebu Velez General Hospital, Cebu Business Park, Cebu IT Park, Fuente Osmeña Circle, Robinsons Cybergate, One Pavilion Mall, SM City Cebu, Standard Chartered Bank, Cebu Provincial Capitol, Cebu Country Club, and so much more Cebu’s well-known landmarks that lies less than 3 km from Suarez Residences Cebu. 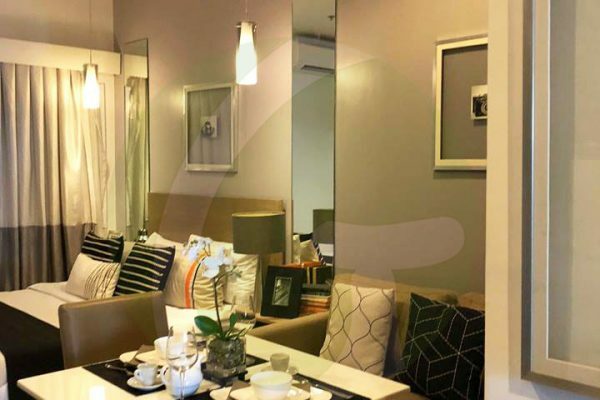 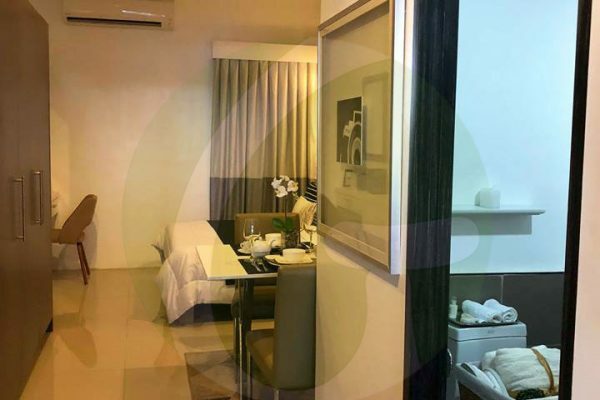 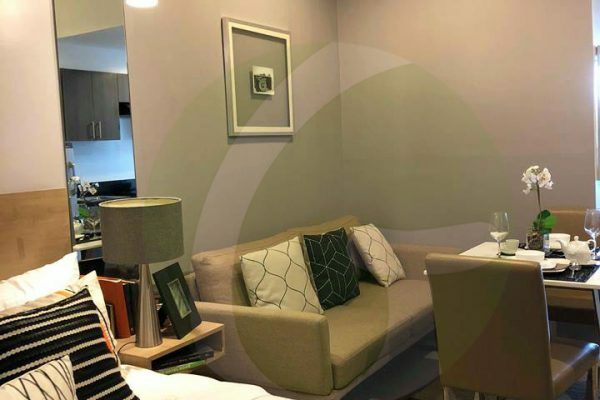 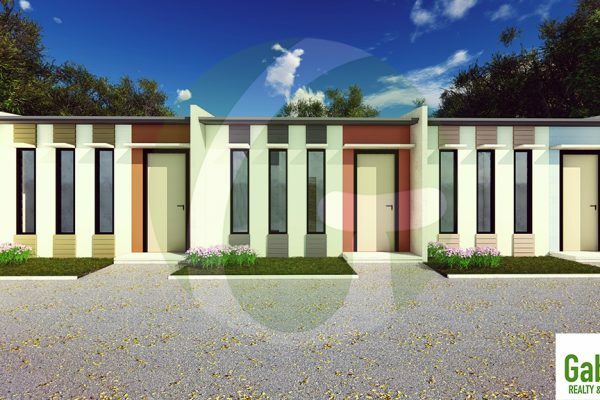 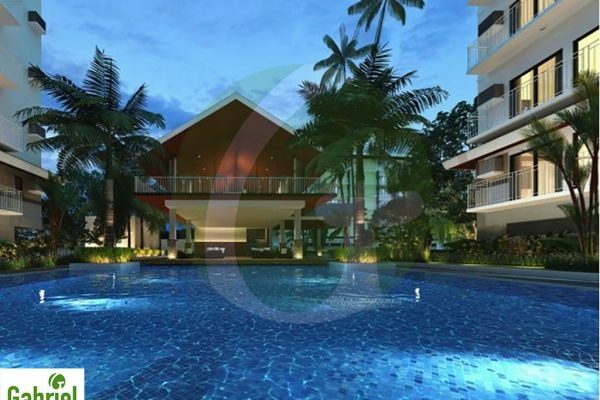 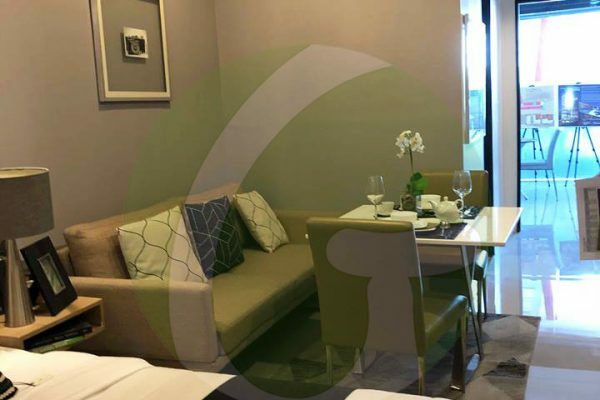 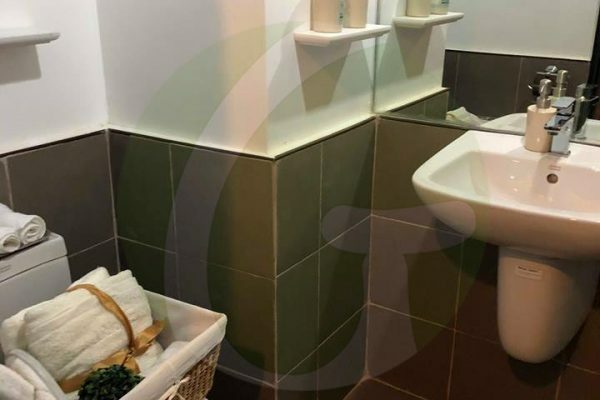 This destinations are truly in close proximity of the project and they are easily accessible from the site as it is surrounded by the city’s major thoroughfares.